Are you looking to invest in a prepaid fuel card, but you aren’t sure which one would be best for you? 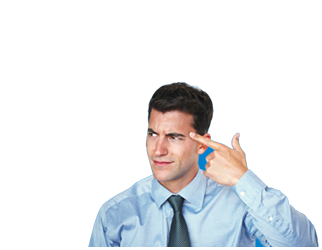 Or, did you know that with prepaid fuel cards, you can keep a greater control over your company finances by setting limits to company spending? In this guide, you’ll find out everything you need to know about prepaid fuel cards, including what they are and where you can find them. The Fuelmate Flexi-pay prepaid card allows you to top up your card with a set amount of litres, giving you very specific control over your fuel payments. This is specifically for companies that spend over £1,000 a month on their diesel, which makes it perfect for small companies and startups, who want more control over their fuel spending. The Fuel Card Company offers the Diesel Advanced card which is a popular prepaid fuel card for individuals and companies that want to control their costs with a competitive weekly price. You can benefit from fuel which is cheaper than the pump 90% of the time, and with online reporting systems, you can keep administration to a minimum. The Barclaycard Fuel+ card allows customers with fleets to fill up from anywhere thanks to the fact that Barclaycard Fuel+ is powered by Visa. 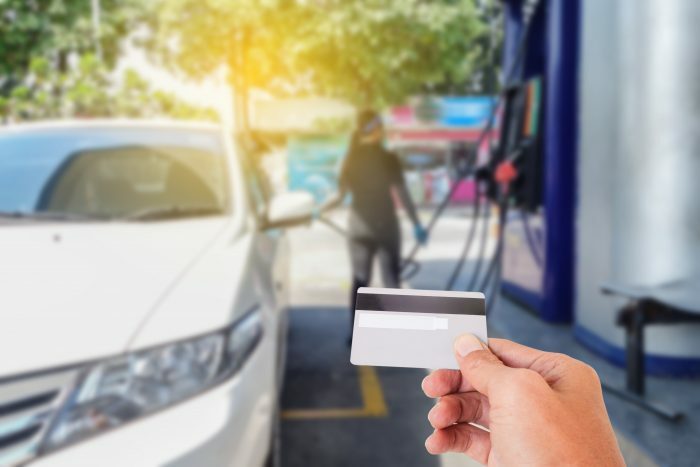 You can keep an eye on your fuel costs by tracking employees fuel spending and mileage, as well as the fact that the card is accepted worldwide. 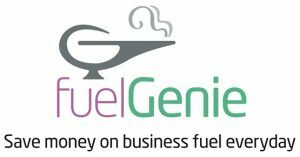 The FuelGenie prepaid fuel card is an alternative option to their credit accounts. A security deposit acts as a credit limit, so once your account is set up you will be invoiced on the 2nd of every month. After six months, FuelGenie will review your account and see if you are eligible for a credit account if you want that. 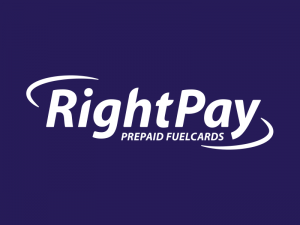 RightPay allows you to benefit from being able to manage your account online using a PC, your laptop or your tablet. This gives you the advantages of a prepaid fuel card, with others such as quick access, HMRC approved billing and without extensive credit checks. What is a prepaid fuel card? A prepaid fuel card is a card that you can top up online or via your phone, to pay for fuel that you or your drivers might need in the future. Sometimes, this might be a very specific amount of litres, so you can keep an eye on how much your company is spending. Which payment methods are used? Yes, with a prepaid fuel card you can only pay for your fuel, or vehicle-related things such as repairs and maintenance, depending on the scenario. Prepaid cards are protected by the same regulations as online purchases, which is why it might be a much better option than using cash. Have you found out everything you need to know about prepaid fuel cards? Do you want to learn more about fuel cards in general, or anything else business-related? Check out the comparison tool to see all of your available options right now, or you can take a quick look at the ExpertSure guides.